Then I Got To Thinking...: Our trip to Maui! I have never been to Hawaii, but every time I see pictures, it makes me want to hop on a plane pronto. Looks so beautiful! Looks beautiful and like you all had an awesome trip!! I've never been to Maui but would love to go! Since I am the self proclaimed Hawai'i Fan Club president, I welcome you to the club!!! Looks like you guys had a blast :) Such beautiful pictures. I wanna go back to Hawaii so bad! Amazing! 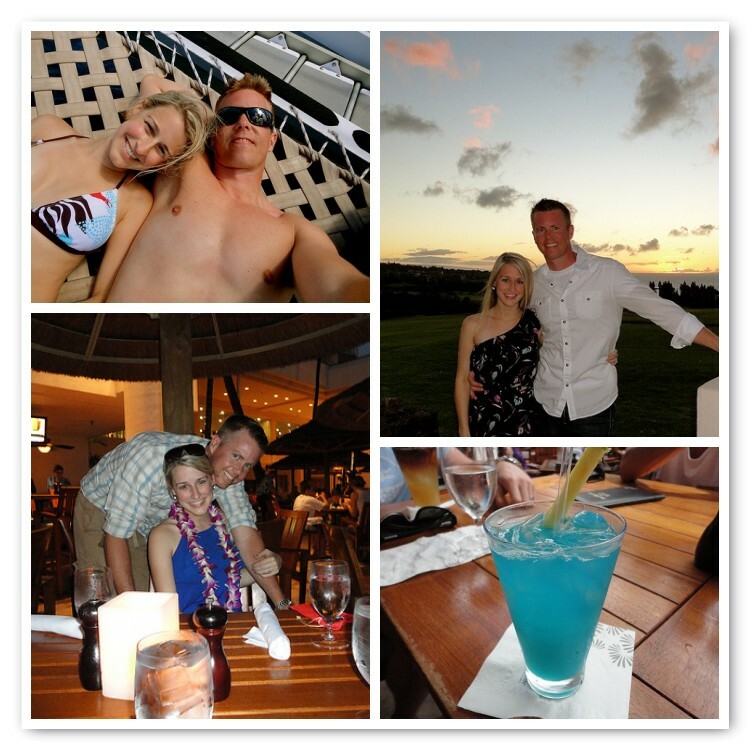 Makes me excited to plan my honeymoon.. we're doing Kauai and Maui! I have never been but it looks absolutely beautiful! You guys look like you had a fabulous time! SO FUN!! Awesome that your trip overlapped with your parents'!! :) Love the cute photos, girly! Such a lucky girl that looks like fun the Westin is a great hotel love their pool and slides. How wonderful! The pictures are beautiful & they really have me longing for a tropical vacation like that. I've been meaning to tell you I love your blog! So fun! I still can't belive you've been married a year! just came across your blog! so cute. i was in maui, probably about the same time you were there, for my honeymoon! we were right down the beach, too. 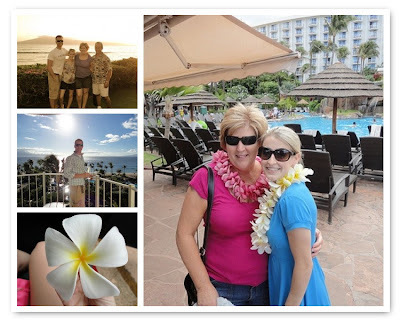 we stayed at the sheraton on kaanapali. so pretty. we loved it. :) i love looking at peoples' pictures from the same place, it's like you see it from their point of view. very cool. Isn't Maui beautiful? It is one of my favorite places and it looks like you had a lovely time...wonderful pictures too!! !